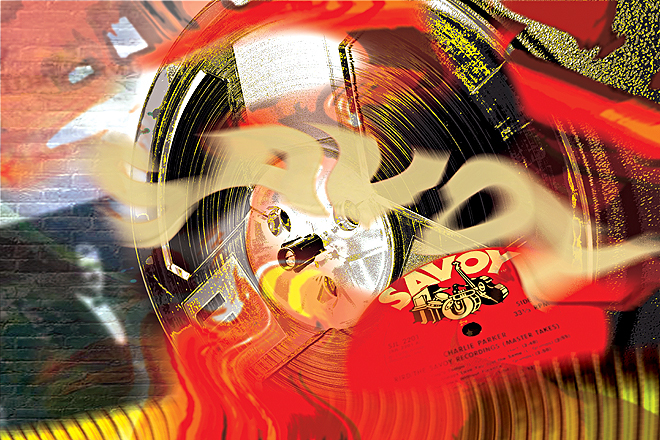 The International Society for Jazz Research (ISJ) was founded in 1969 on the initiative of the Graz Institute for Jazz. 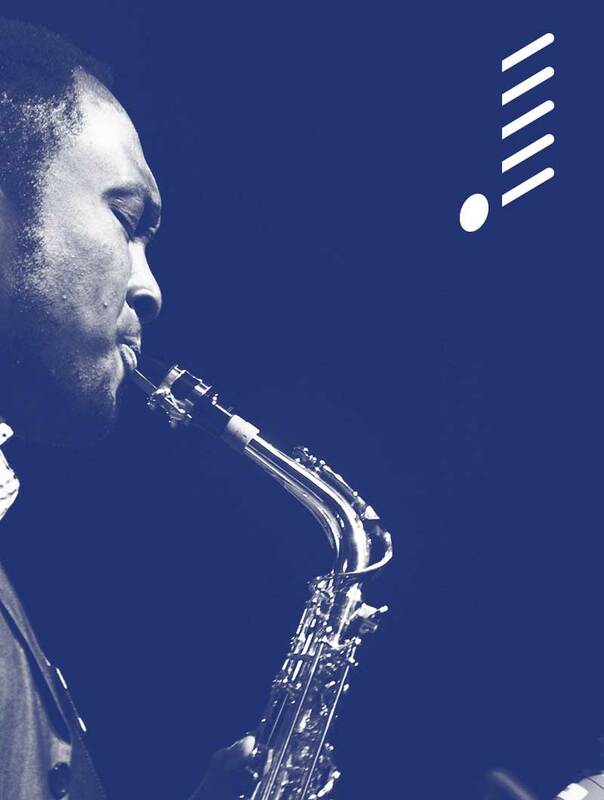 Together with the Institute for Jazz Research, founded in 1971, the ISJ is among the oldest and longest-standing institutions in the world dedicated to scholarly research and debate on jazz. 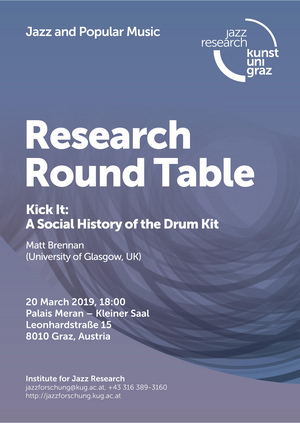 Our aim has been – and still is – to develop and enhance a systematic jazz research that involves and connects to a wide field of disciplines. 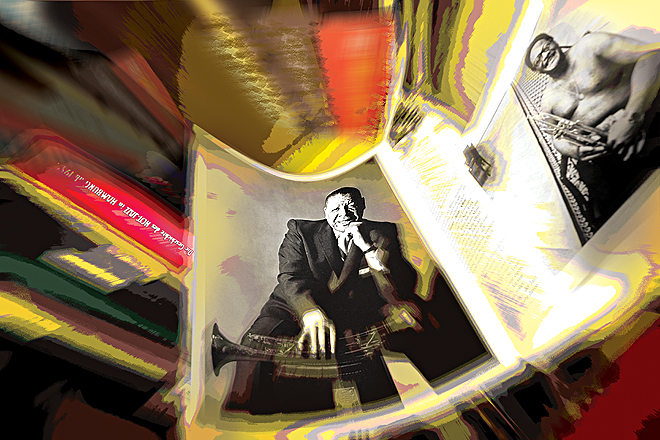 To this end, we raise and provide funding to foster an international network of jazz studies scholarship. 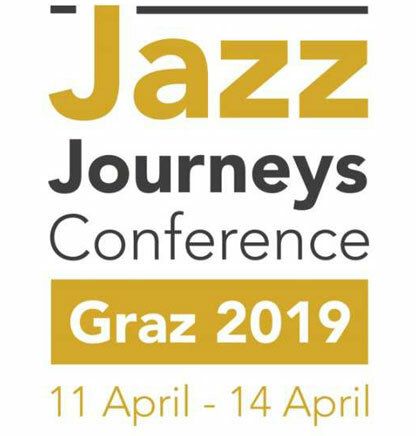 Over the last fifty years, ISJ’s core activities have been the organization of our international conferences – most recently 2018’s international “Jazz Voices” conference – and, of course, the publication of the well-known yearbook Jazzforschung / Jazz Research (vol. 48 to be published later this year) and the series Beiträge zur Jazzforschung / Studies in Jazz Research; both began publication in 1970. 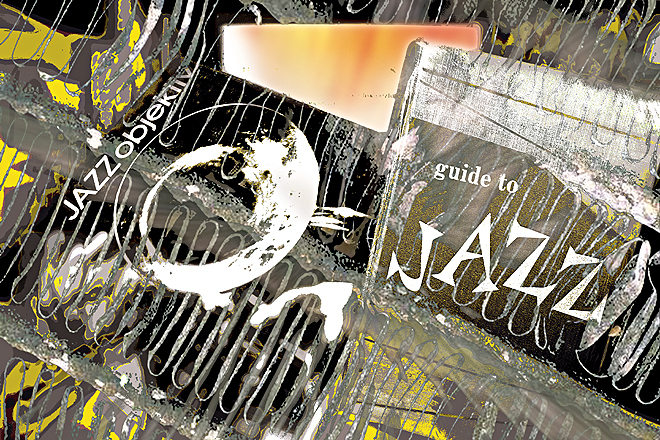 Jazz Research News (now at no. 52) was added to our portfolio in 2000. 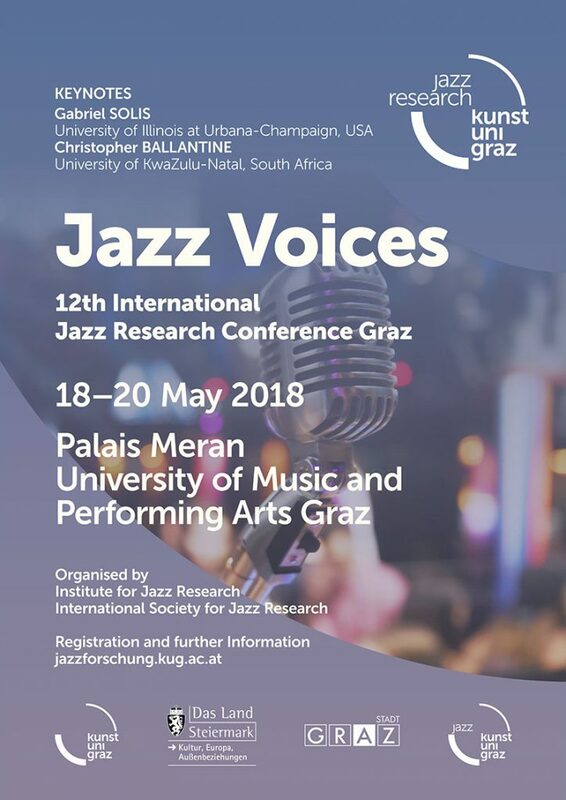 The ISJ is based at the Institute for Jazz Research at the University of Music and Performing Arts Graz.